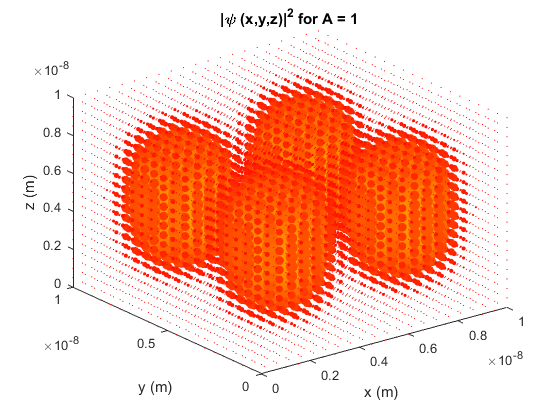 Plotting the wave probability for a particle in a box and dynamically plotting the wave function using markers whose size depend on the magnitude of the wave function at that point. 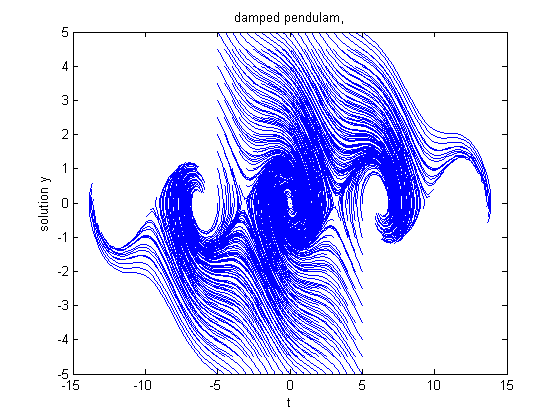 In this model you will simulate electric field generated by a dipole. You will learn how to use the contour plot to the contours. In this module you will learn to plot a radiation emitted from a black body at particular temperature. As the module progresses you will learn to make for loops that will generate figures for different temperatures. You will learn to save all the figures and the data in different formats. Mathematical ecology starts with logistic map and in this module you will learn to simulate logistic map and generate bifurcation diagram. This is also a starting step for all enthusiasts of nonlinear dynamics and chaos theory. In this module you will learn how to model a non linear map and study its behavior. You will generate the bifurcation diagram for the logistic map and study how changing the parameter will change the systems behavior. Fractals are mathematical objects that aesthetically please everyone. Most of the objects - be it lizards palm or broccoli or branches of the tree or trachea of the lungs - have a fractal structure. Most systems of nature and many human artifacts do not possess well define regular geometric shapes of the standard geometry derived from Euclid. Euclidean geometry, as we know, describes the flat space while most of the physical systems have non-euclidean geometry in them. Genesis effect in the stars wars movie is actually created using the fractal landscape algorithm. 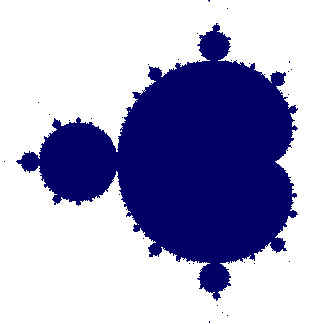 In this we module the Mandelbrot set and generate them in two different approach. 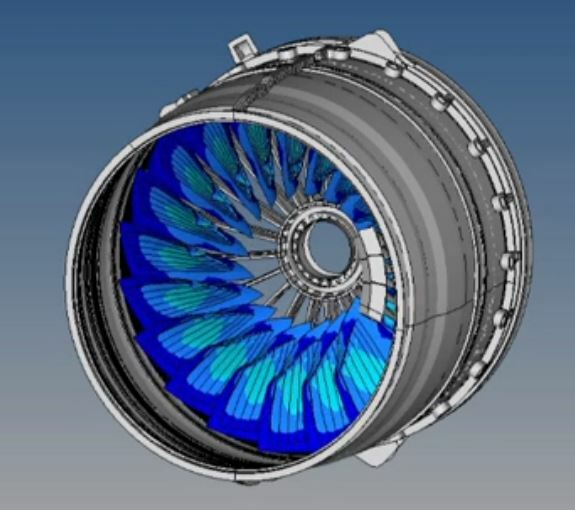 In this module you will use the switch-case of MATLAB and get the user input on weight and the choice of planet.  Once when the input is extracted from the user, MATLAB uses the formula and gives you the weight of the objects in the planet you desire.